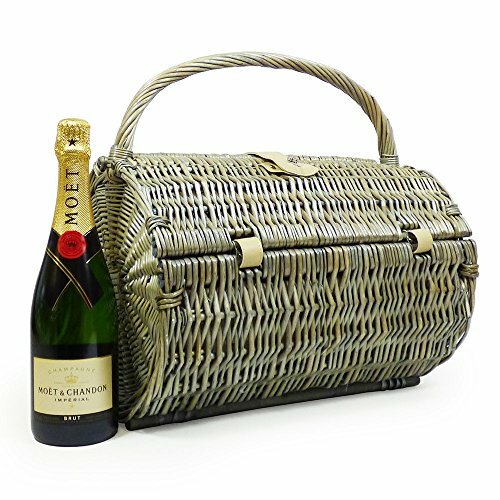 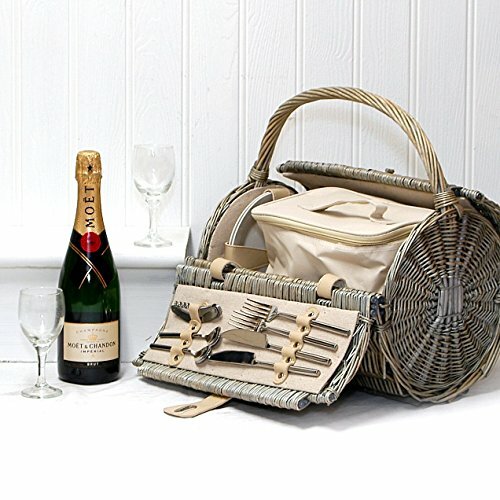 Choosing Champagne and wine gifts are perfect gifts for special occasions such as anniversaries, weddings and birthdays. 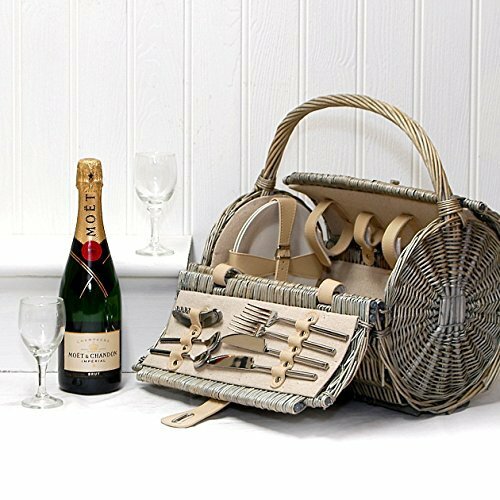 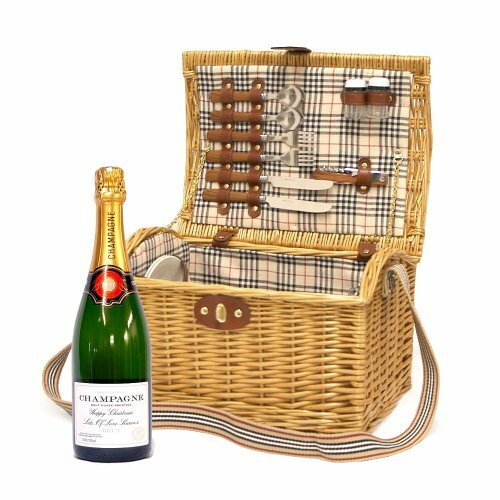 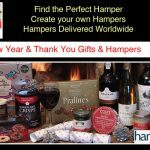 So whether you’re sending to a friend, loved one or arranging the company’s Christmas gifts, a bottle of quality fizz adds a touch of luxury to any style hamper. 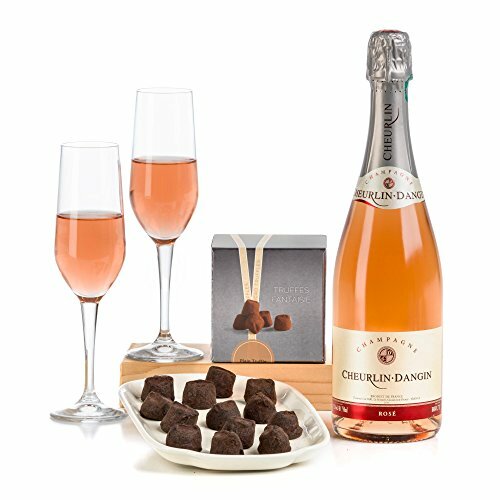 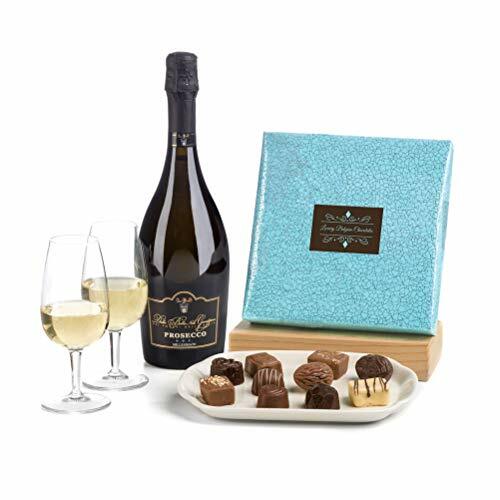 Fortified and sweet wines, rosé champagne, vintage port, whisky sampler sets and sparkling wines can also be added along with handmade chocolate truffles. 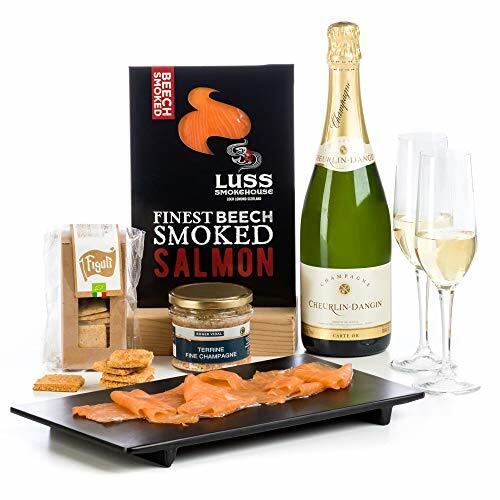 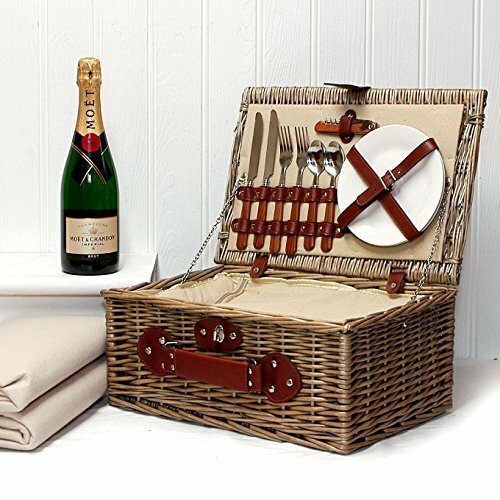 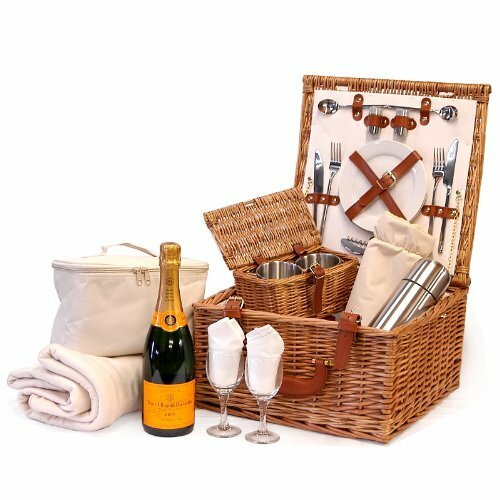 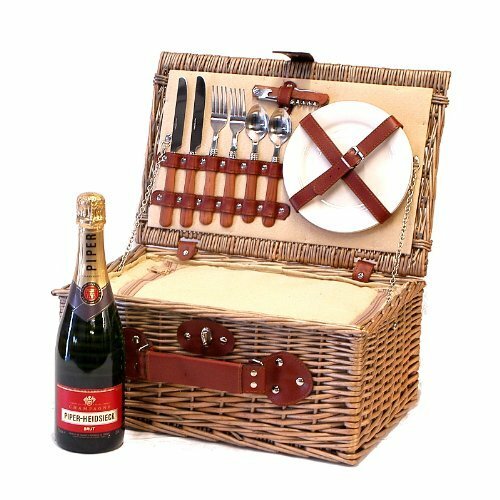 Champagne and wine hampers under £50 offer an affordable touch of luxury perfectly presented in gift box. 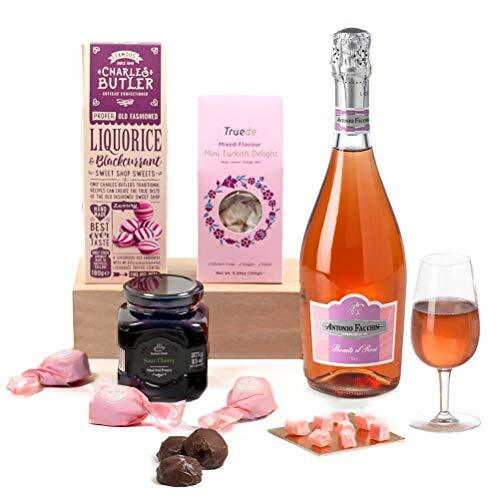 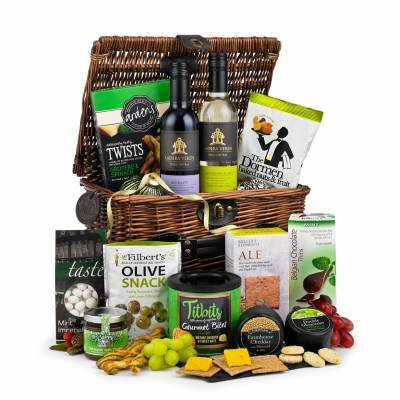 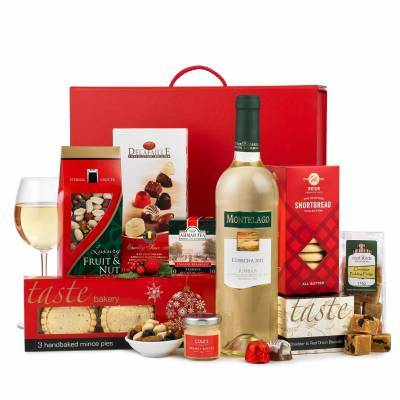 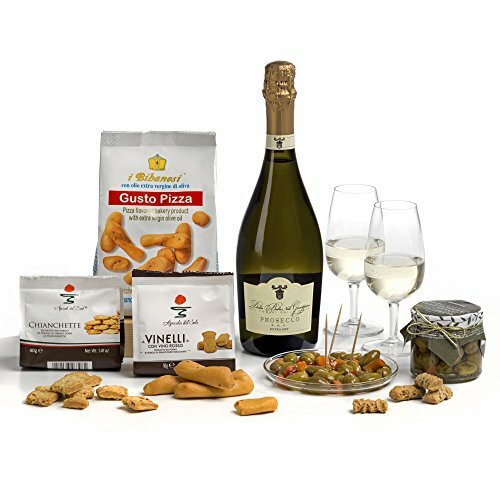 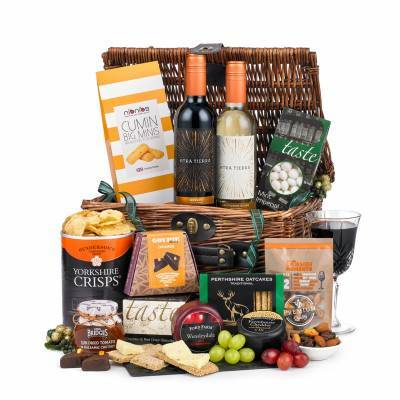 Prosecco Wine & Italian Nibbles Gift Hamper Box- 'cos They're a 'Grape' influence! 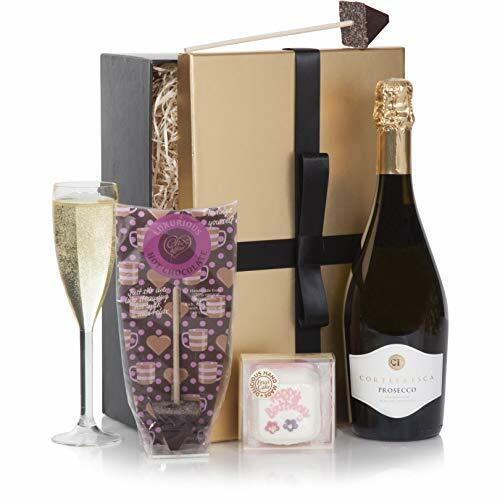 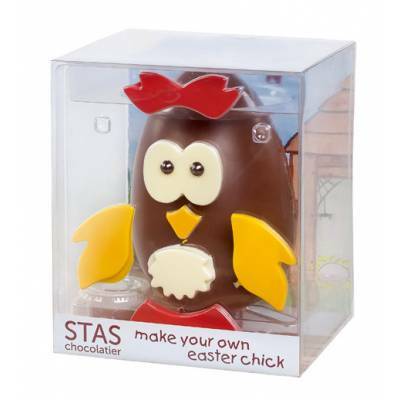 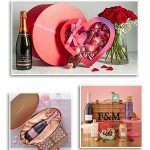 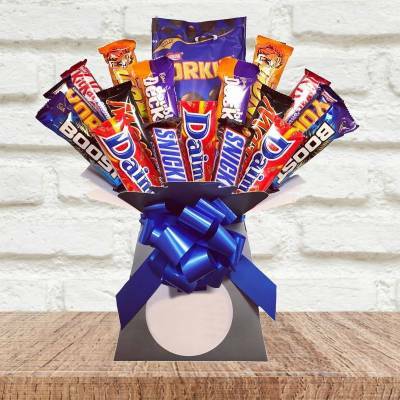 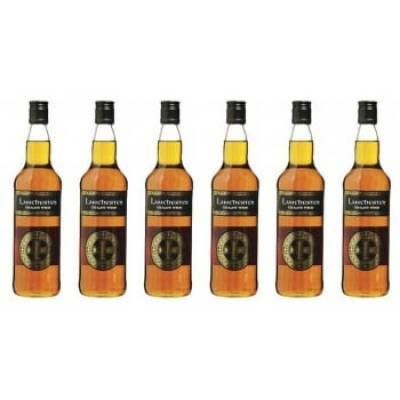 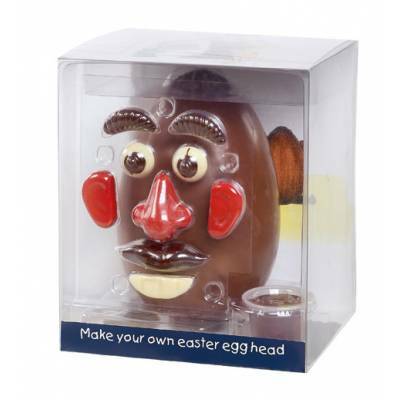 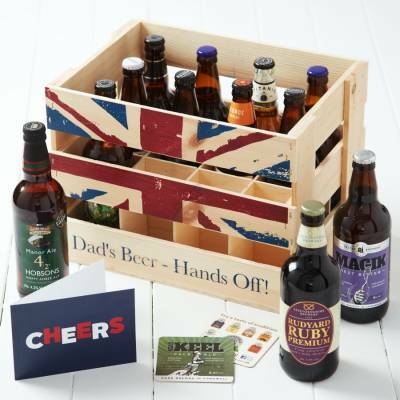 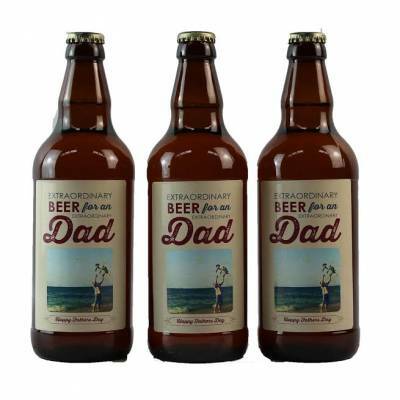 Popular stores such as M&S, John Lewis & Partners, Waitrose & Partners and Selfridges also stock an extensive range including personalised gift sets for any occasion. 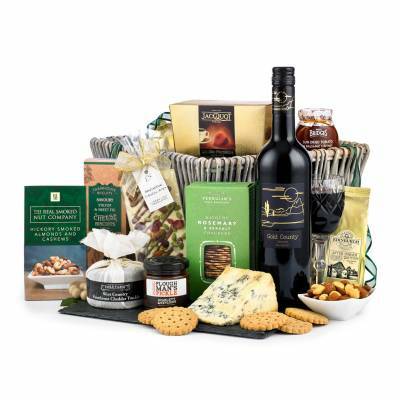 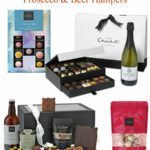 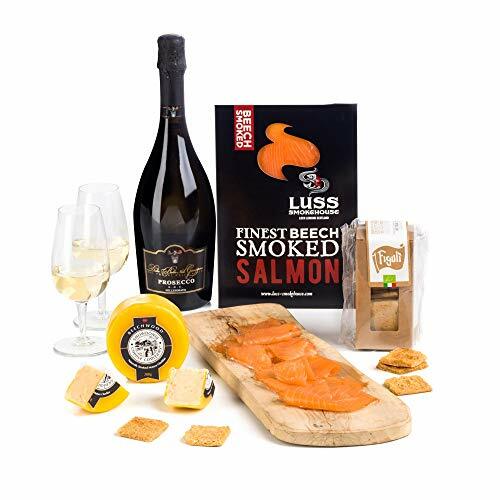 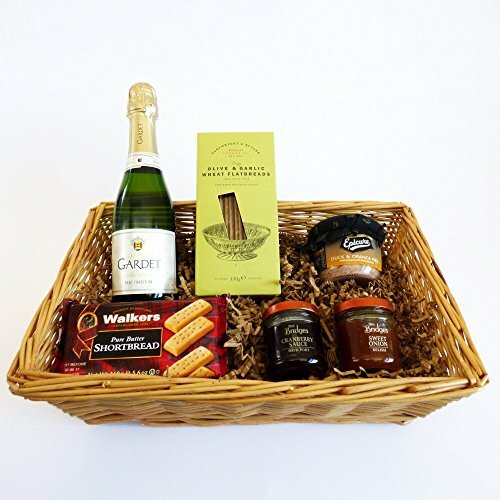 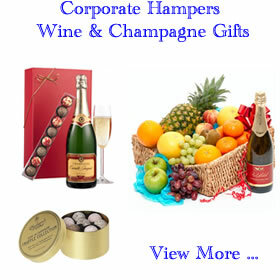 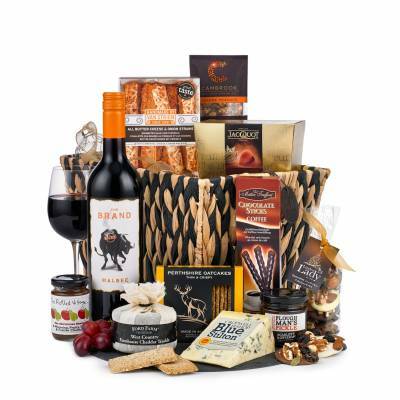 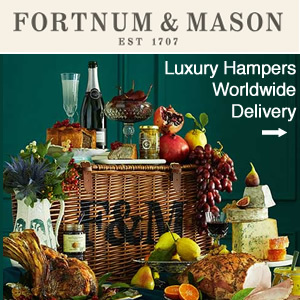 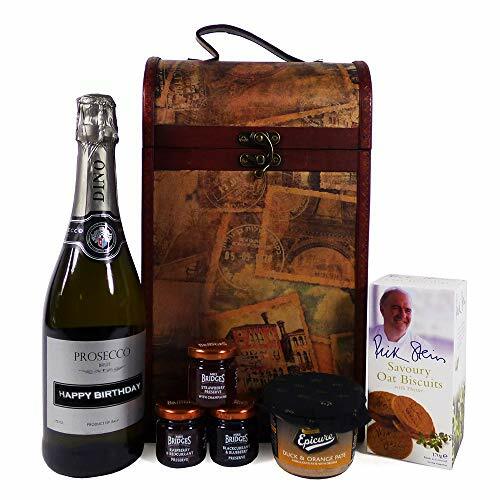 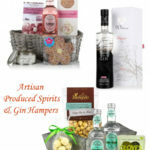 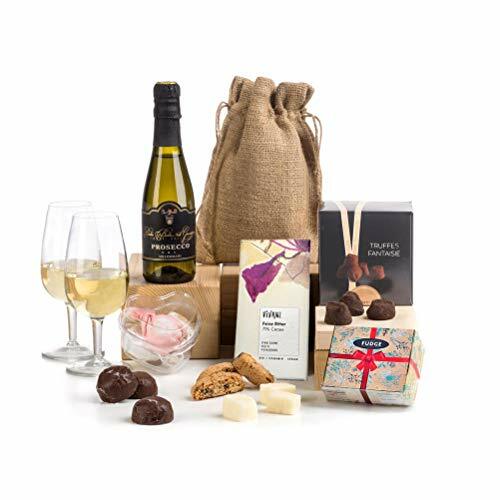 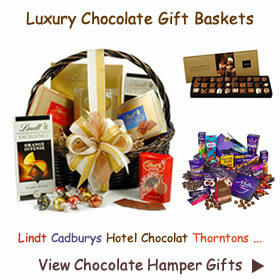 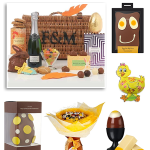 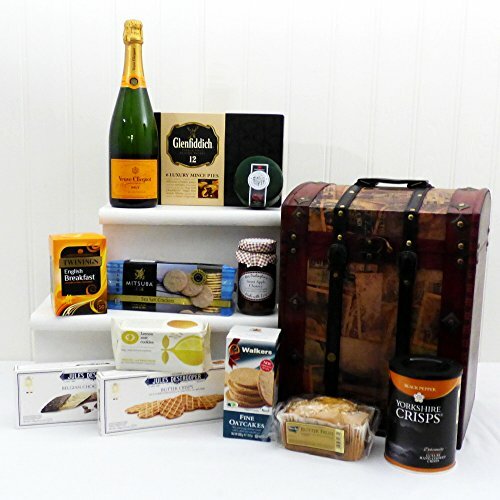 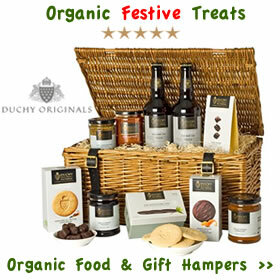 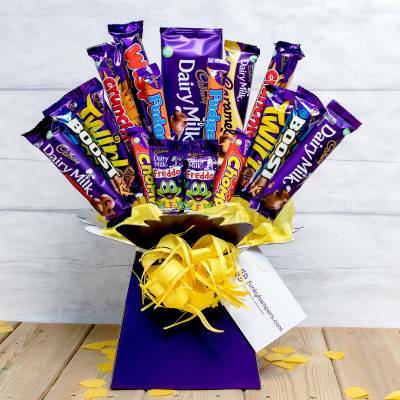 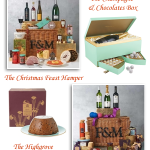 Indulgent food and drink hampers too with just about everything to make any event extra special. 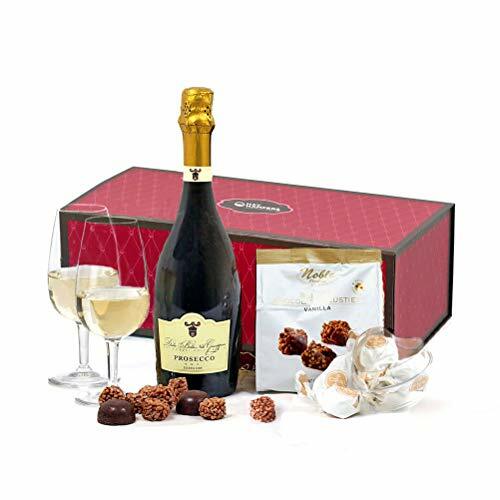 Celebrations wouldn’t be the same without the sound of popping corkscrews. 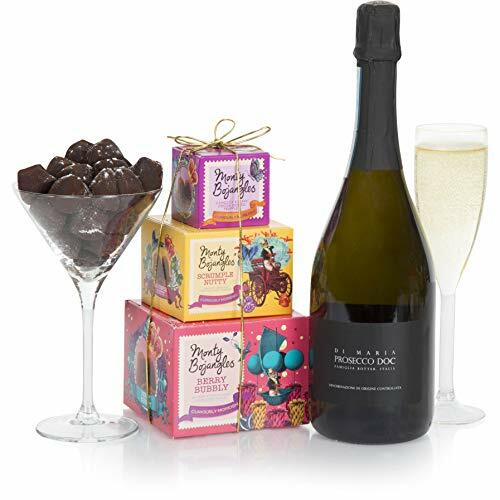 So let the party begin with plenty of bubbly to go around. 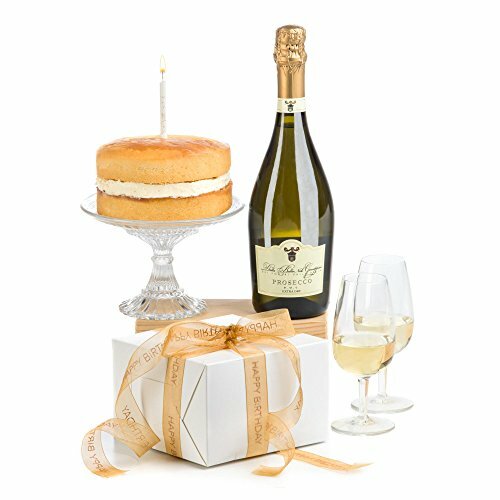 Send in advance or arrive with your own effervescent joy to toast the occasion. 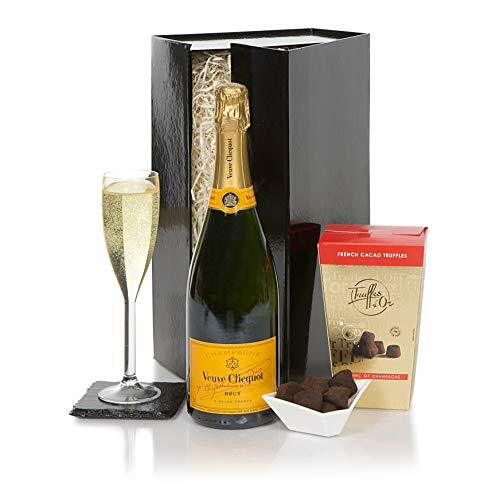 Arrive in style with a Magnum of Champagne which holds 1.5 litres or go even bigger with a Champagne Jeroboam. 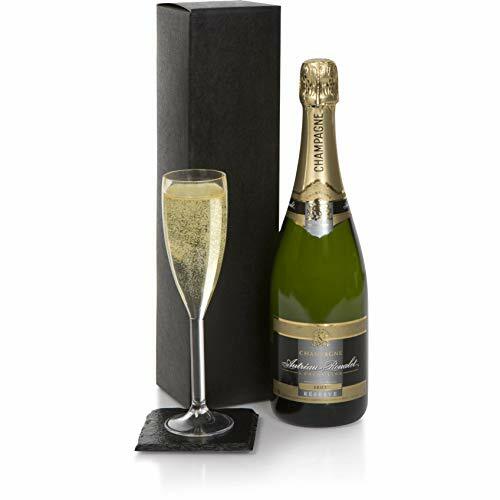 This 3 litre bottle is equivalent to 4 standard bottles of Champagne. 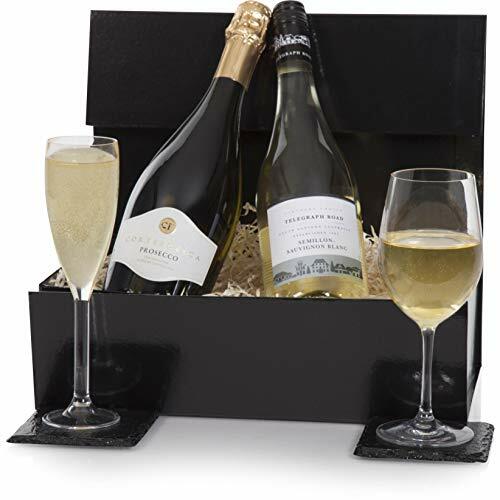 Choose a Blanc de Blanc made entirely from the white chardonnay grape for a lighter delicate tasting bubbly. 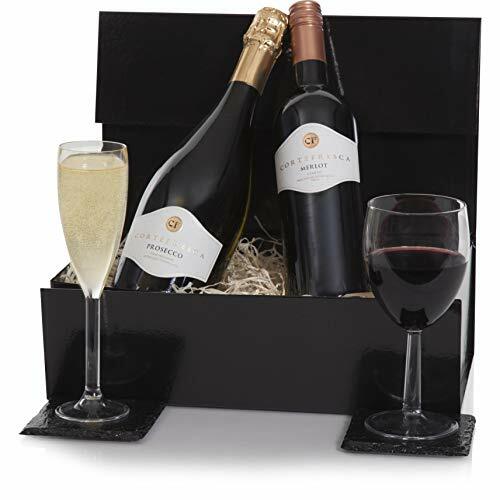 Instead of a traditional food hamper why not send a six bottle crate of their favourite wine. 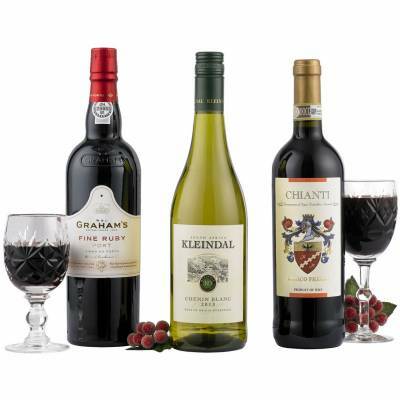 Wine gifts can include all of one type or a choice of white and red. 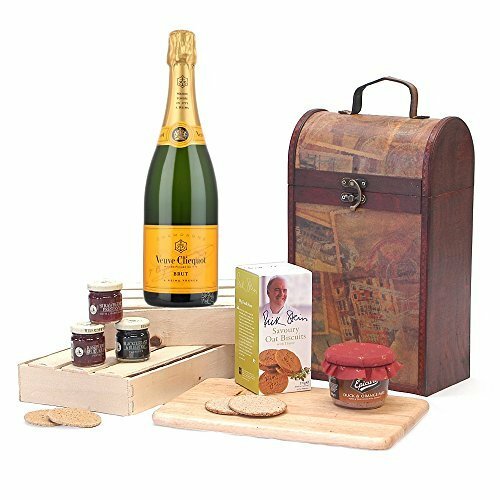 For the best of both these combination wine crates deliver wines with a smooth lingering finish, fruity and intense well-rounded full bodied varieties. 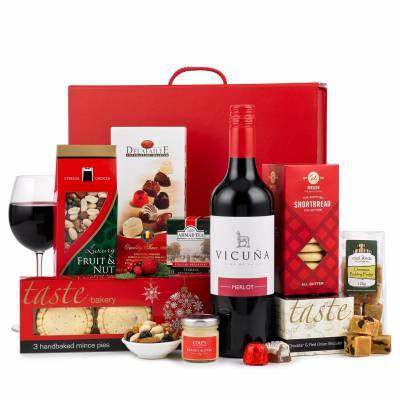 Wine gifts from Spain, France, Italy and Chile offer beautiful tasting Merlots, Riojas, Pinot Grigios and Tempranillos in a mix of light, rich and sophisticated tastes for everyone to share. 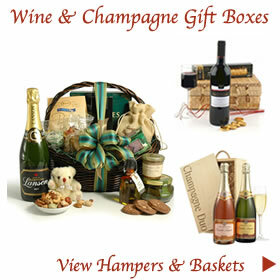 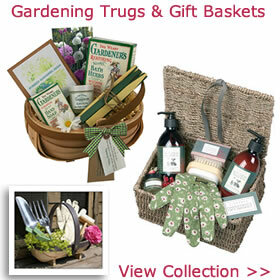 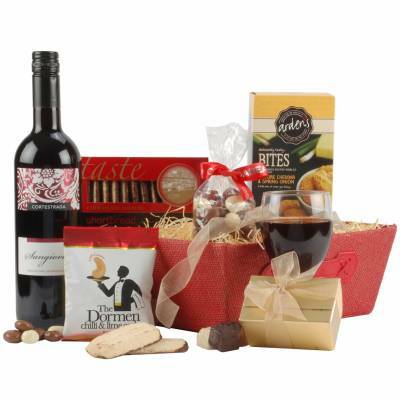 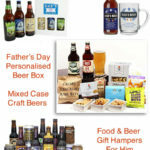 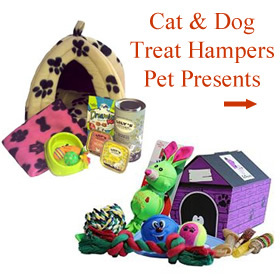 Other options include single bottle wine gift boxes, duo gift packs, Fairtrade wines and wine accessories gift boxed.